Lovely, I´d love to see this in color! You always get a good dramatic effect with black and white. My next image is black and white. 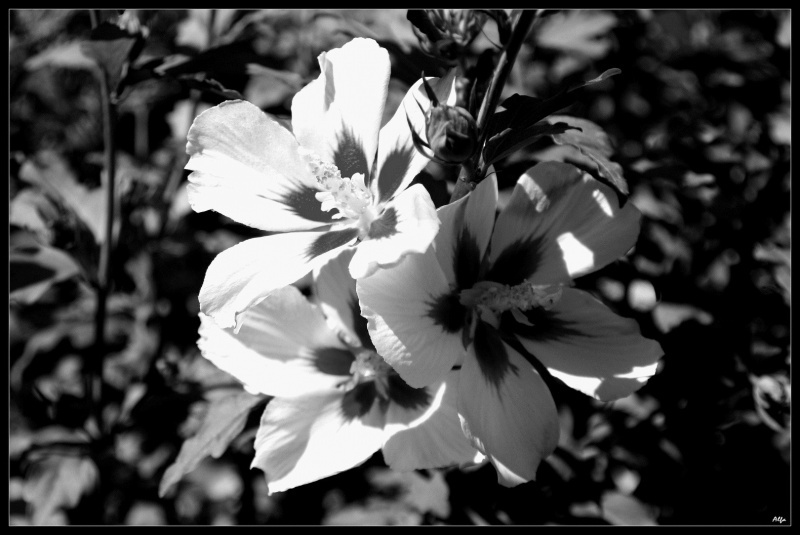 I never saw a b/w photo of an hibiscus before!